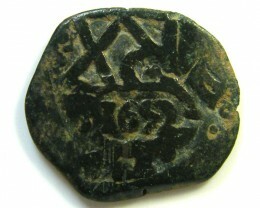 The first real was introduced by King Pedro I of Castile at a value of 3 maravedíes . 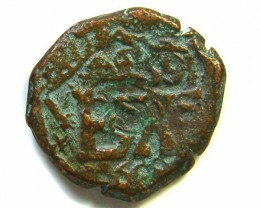 This rate of exchange increased until 1497, when the real was fixed at a value of 34 maravedíes. 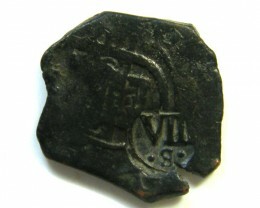 The famous Peso de a Ocho ("piece of eight" is referred to the value of 8 Reales = 1 Silver Peso) also known as Spanish dollar , was issued that same year, and it later became widespread in America and Asia. In 1566, the gold escudo was introduced, worth 16 reales. 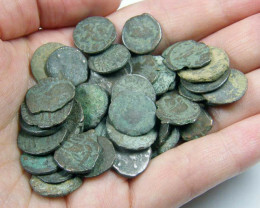 The "Peso de a ocho" or "Piece of eight" is a one-ounce silver coin, not to be confused with the minor coins: 4 Reales, 2 Reales, 1 Real and the little (half inch diameter) Half Real. 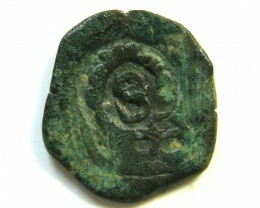 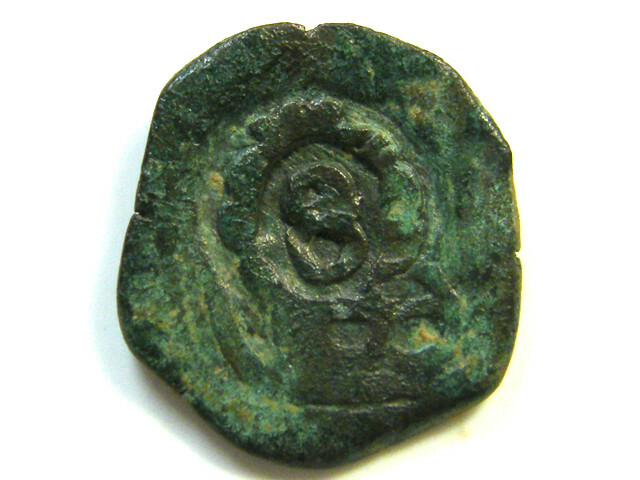 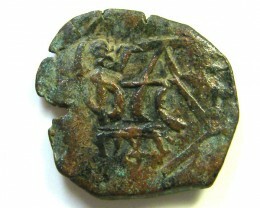 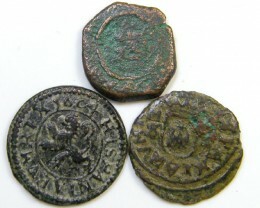 During this period, Spanish coinage became popular in international trade and commerce, and remained so for centuries. 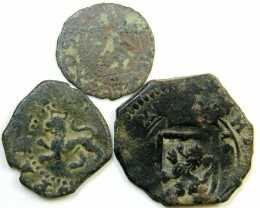 In 1642, two distinct reales were created, the real de plata (made of silver ) and the real de vellón (made of billon , or "less than half silver"). 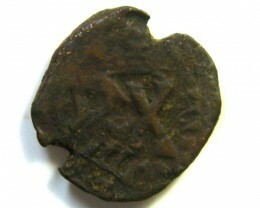 The exchange rate between these two coins was set at 2 reales de vellón = 1 real de plata. 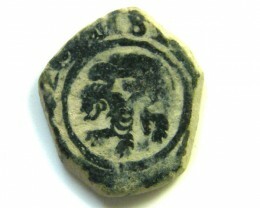 The maravedí was tied to the real de vellón, causing the real de plata to be worth 68 maravedíes. 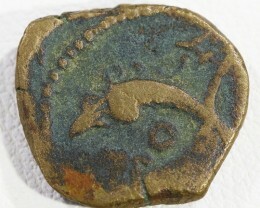 The gold escudo was worth 16 reales de plata.